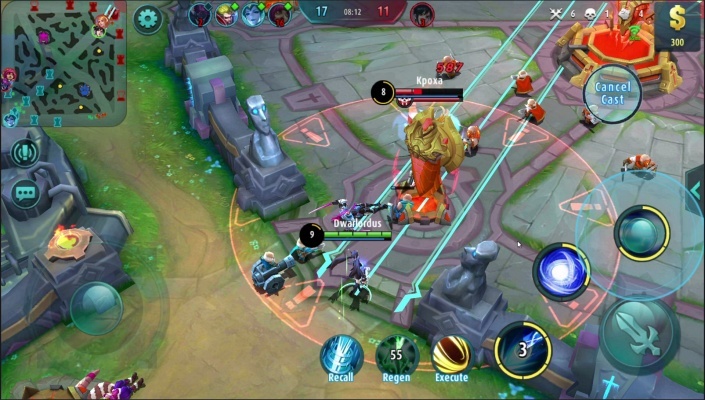 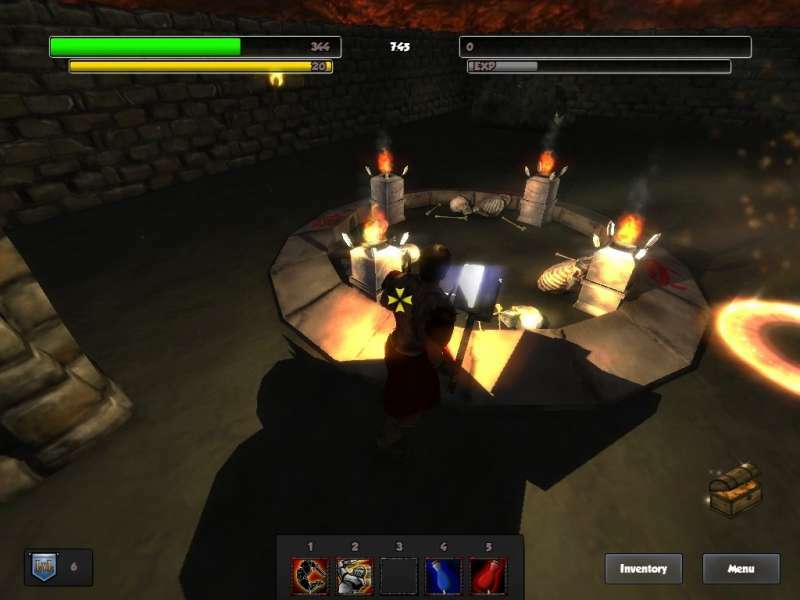 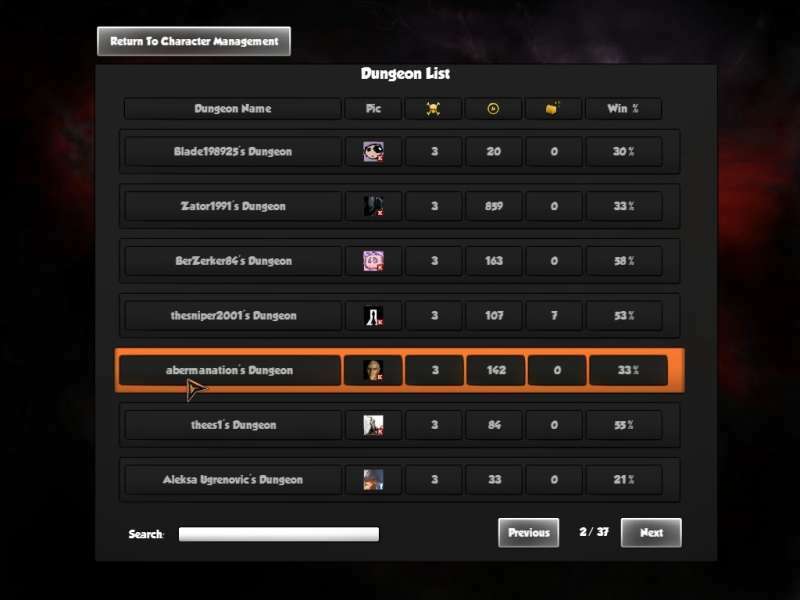 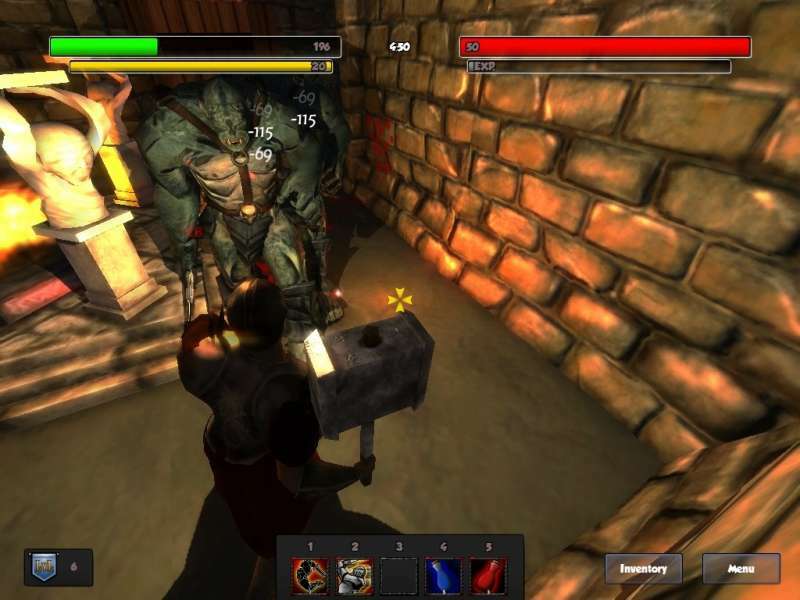 Dungeon Legends is a multi-platform, Massively Multiplayer Online Role Playing Game, MMORPG - MMO RPG, dungeon crawler, free to play on Facebook, from SocialPlay. 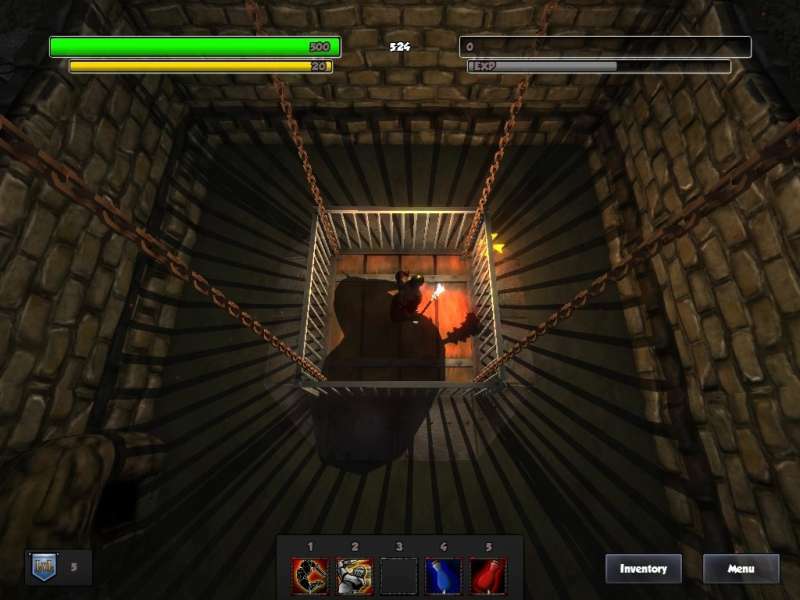 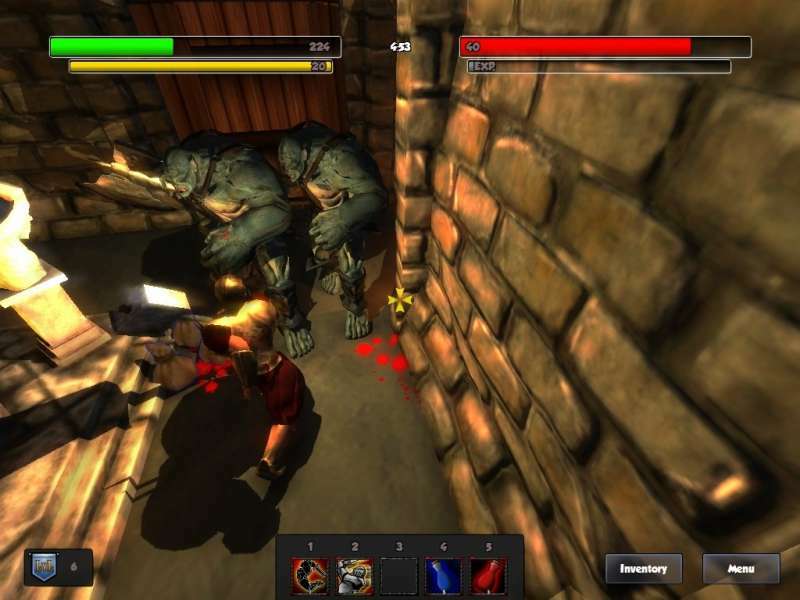 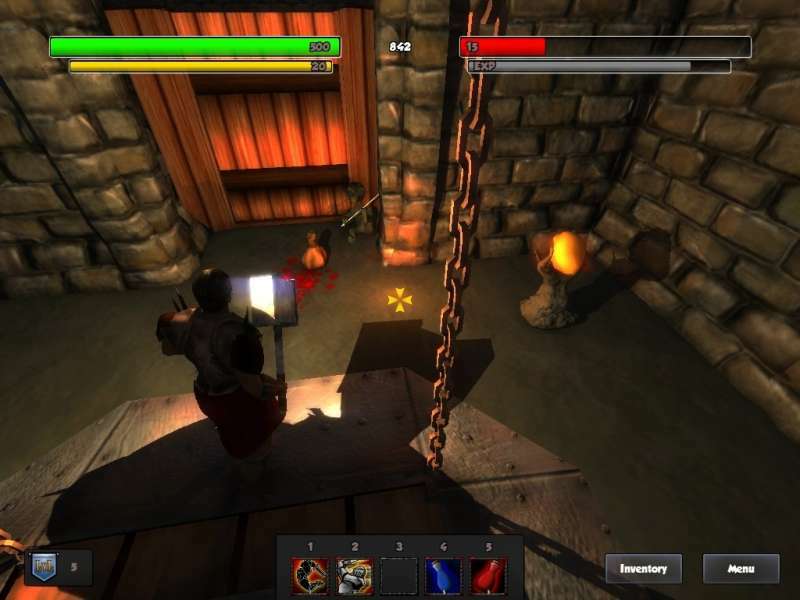 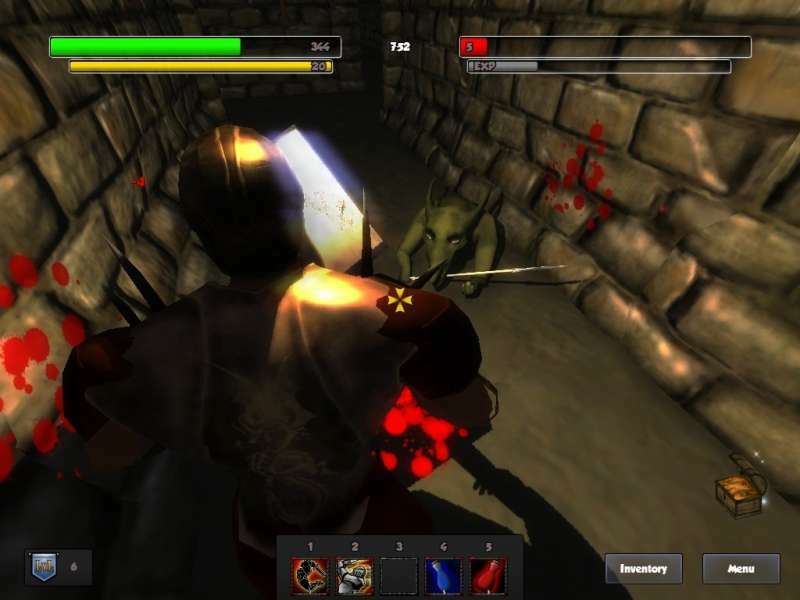 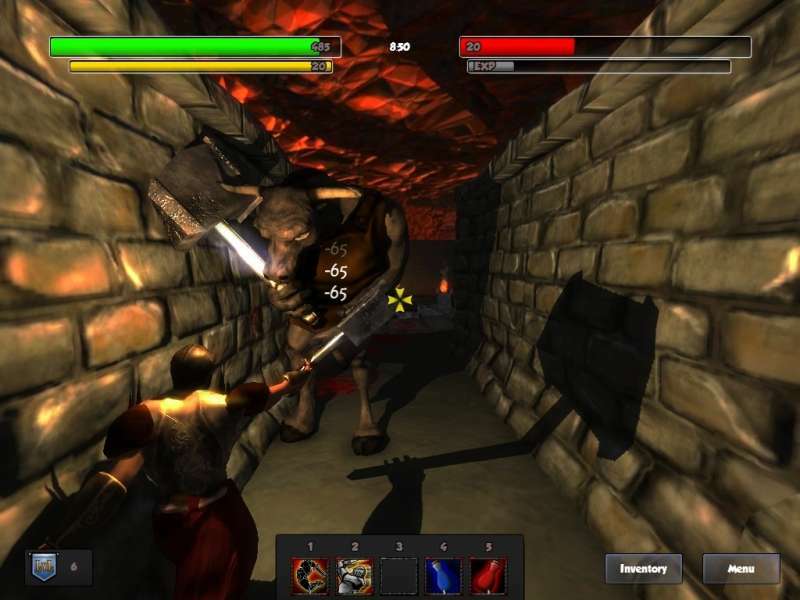 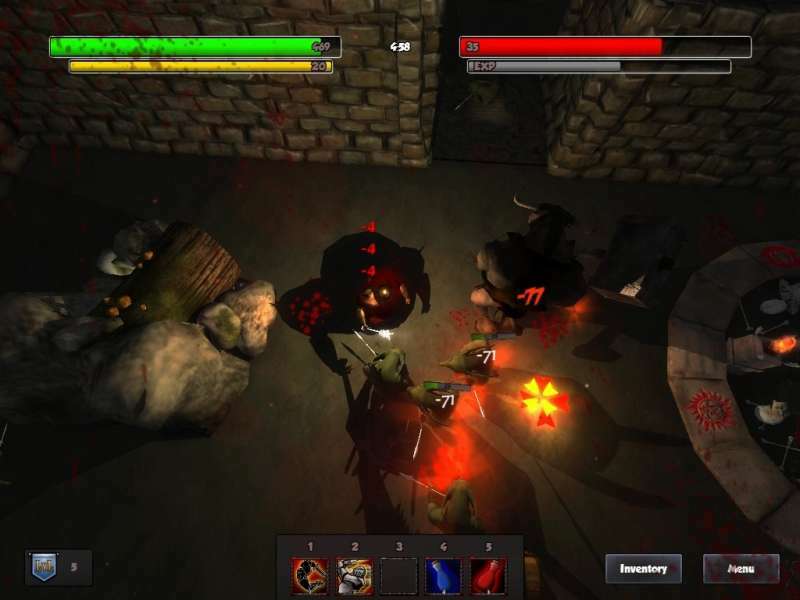 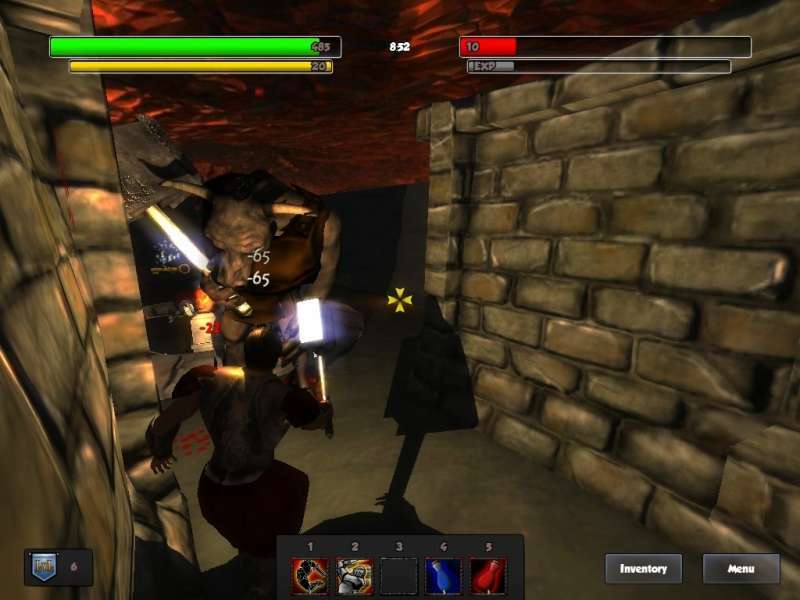 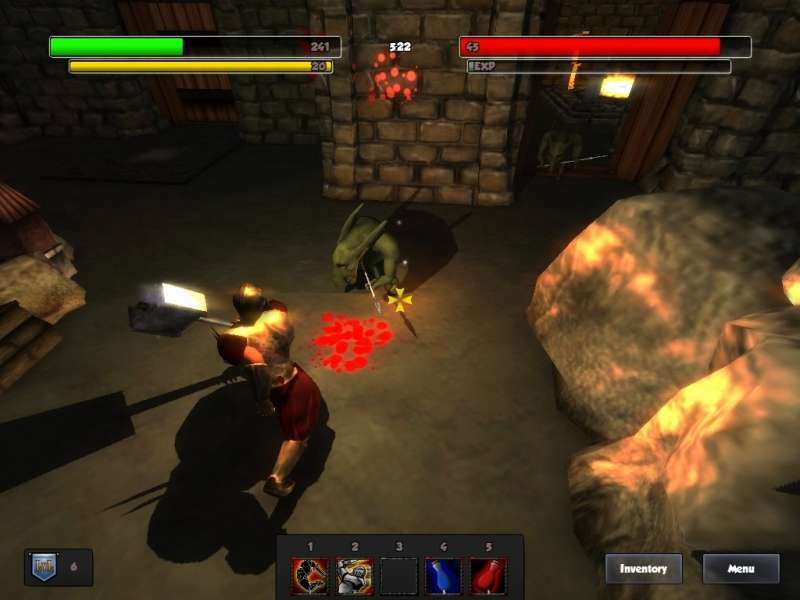 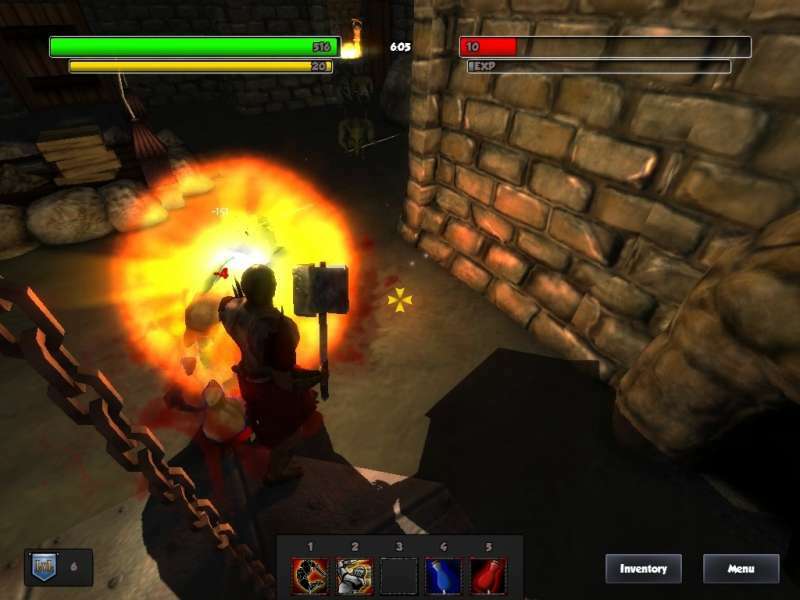 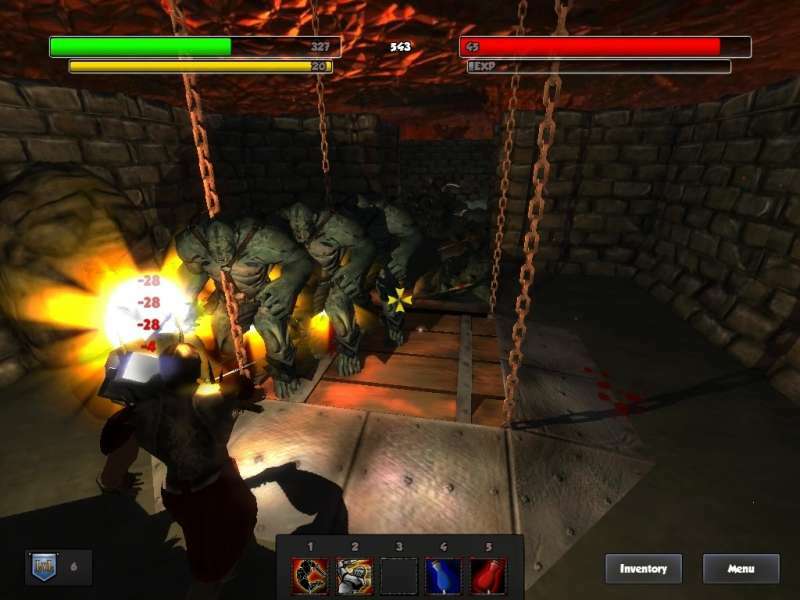 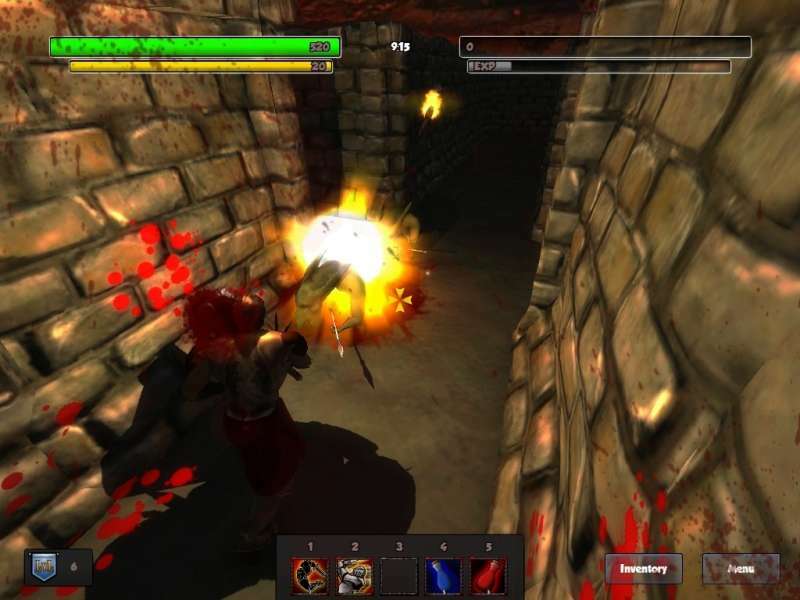 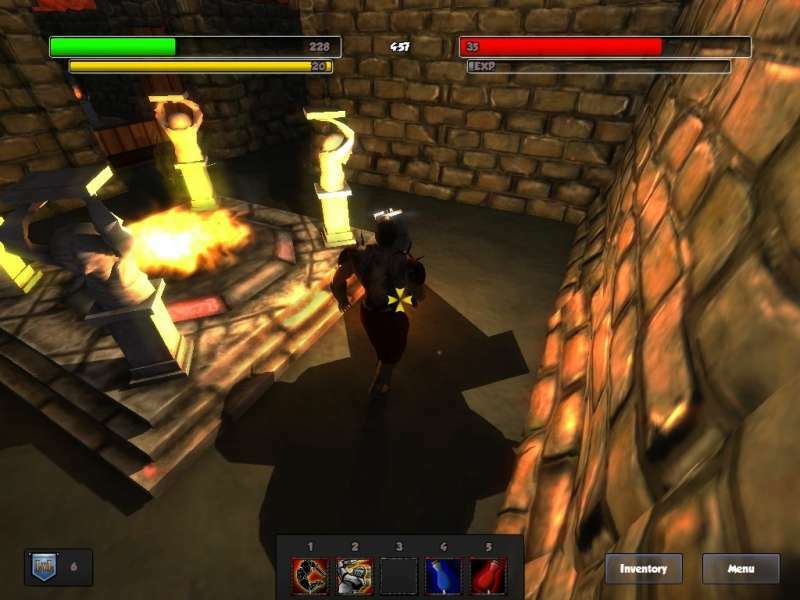 If you love to go deep down into dungeon and fight against evil monsters, then you can find this game interesting and you will certainly appreciate the dungeon editor. 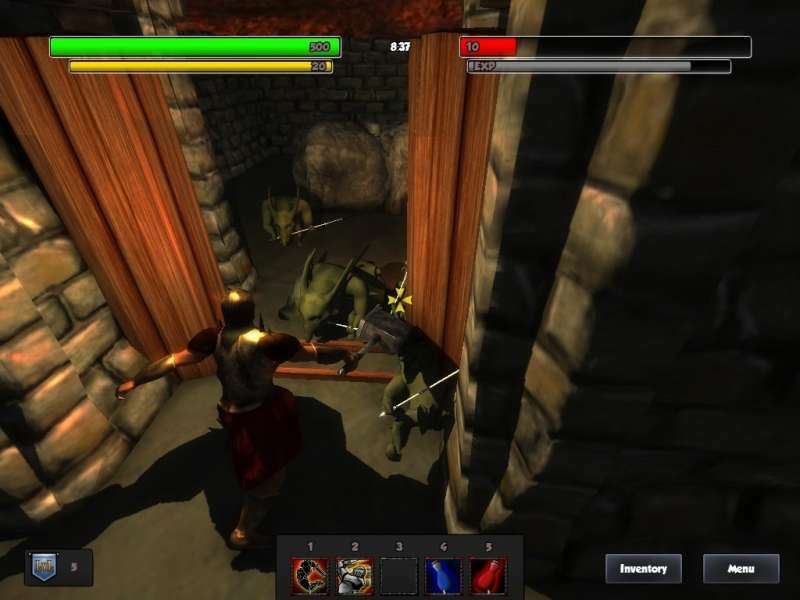 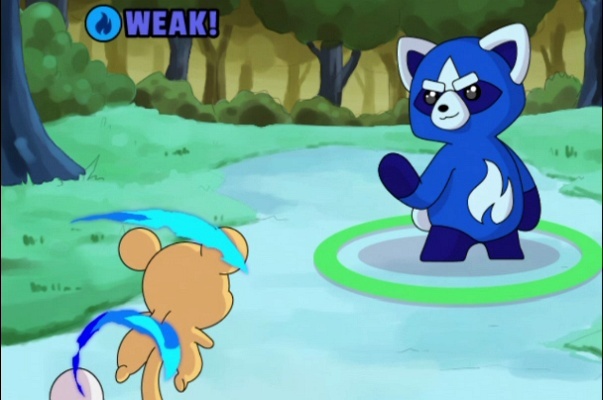 Also, you will enjoy by 3D graphics, that supports both a top-down view and a third person view. 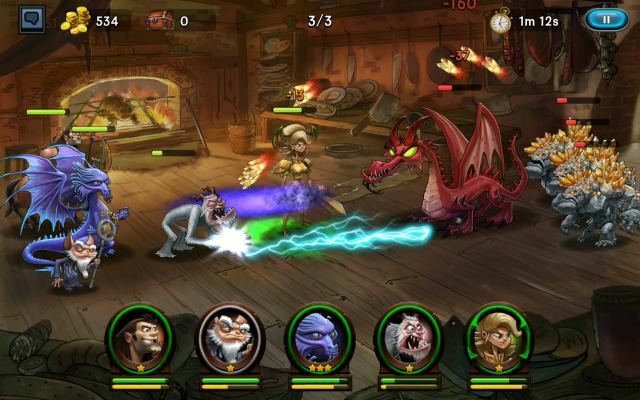 "Lead your hero through the depths of the underworld to become the ultimate Dungeon Legend! 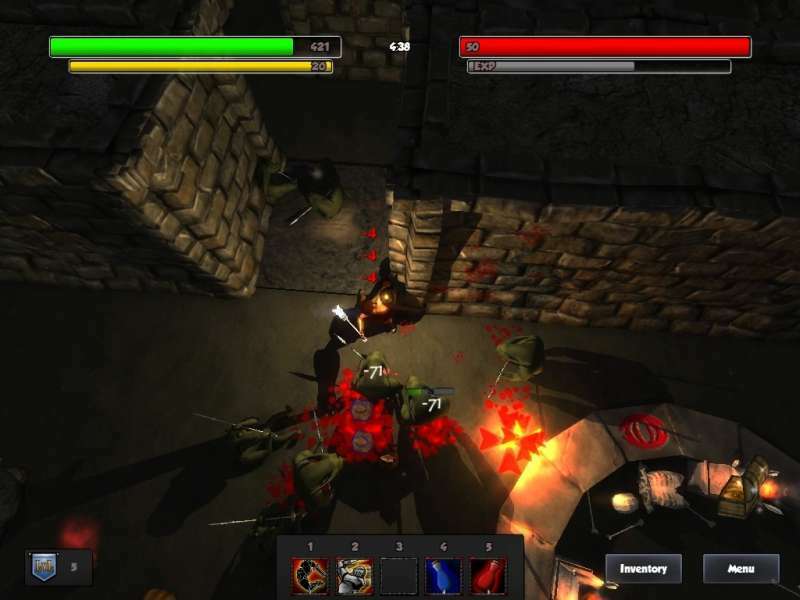 Fight Orcs Goblins, and many more dungeon creatures. 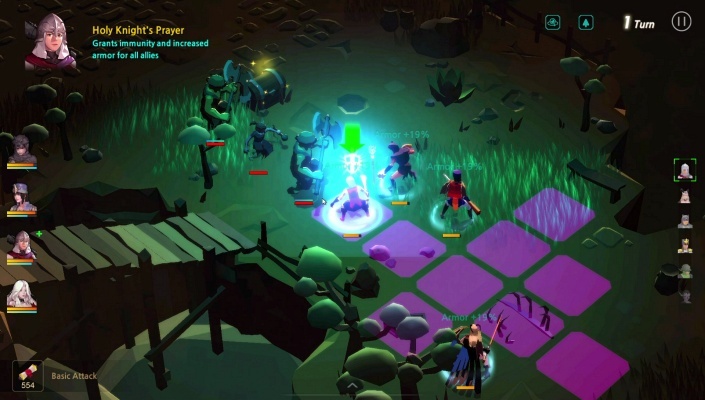 Try your hand at crafting. 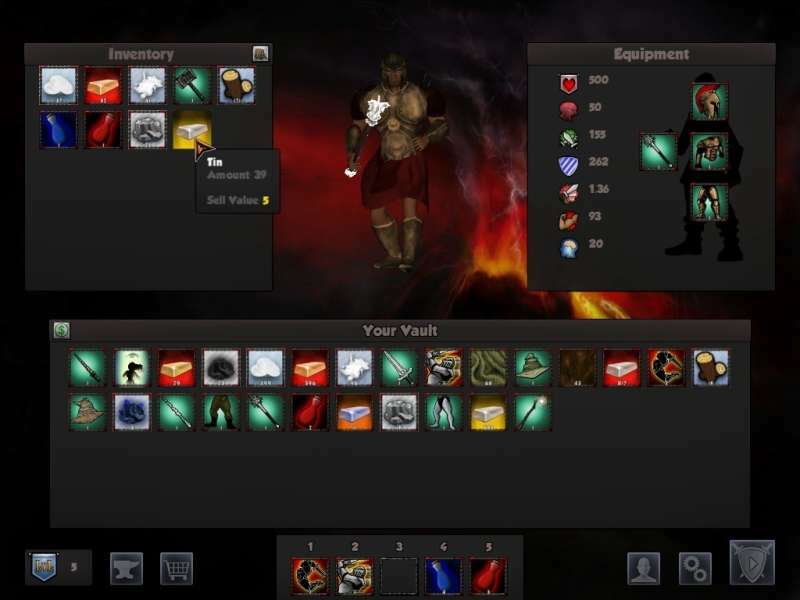 Discover recipes and craft new items for your hero. 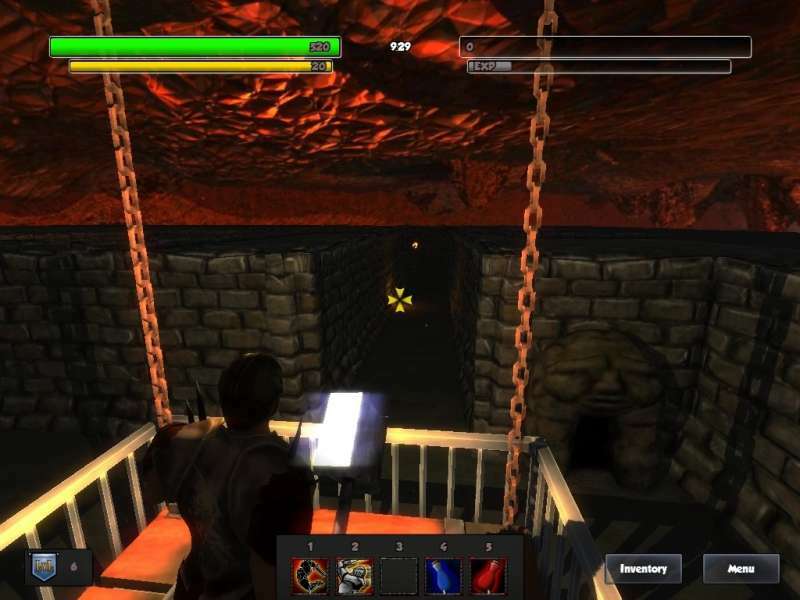 A large community of player-made dungeons to explore."